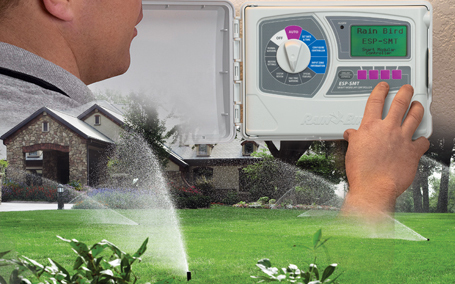 Quality solutions for your irrigation and lawn sprinkler needs. For over 27 years, Action Irrigation has been providing the Cleveland and Akron Ohio and its environs with solutions for their irrigation and lawn sprinkler needs. We started with a lot of expectation and zeal for excellence and a lot of determination. Today, Action Irrigation has grown to a company with many employees who are determined to offer prompt, affordable and high-quality service to all our clients and make them truly satisfied in all their projects. We are family owned company that was built on trust and effective 100% customer satisfaction for 27 years since 1990. Our professionals work hard to offer quality service, even if it takes an extra day to accomplish the quality. Our goal is to deliver prompt, high-quality, affordable service to all our clients. Action Irrigation began as an irrigation and lighting system company and has become one of the number one company providing lighting and sprinkler system solutions to people of Cleveland and Akron Ohio and its environs. 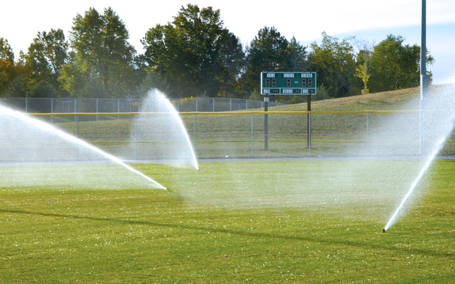 From cozy courtyard to sports fields, Action Irrigation delivers. Our thorough continued service and installation process have continuously exceeded our clients expectations. You can count on us on Quality! One of our professionals will come out to visit and inspect your residential or commercial area. Immediately after this visit, you will get a detailed proposal, including a diagram of sprinkler and irrigation system project, literature on the materials, references, and some information to assist you to make a right decision. We will notify you of the installation date. We install our systems according to shade, slopes, and plant materials. Arrange for installation of the tap and backflow. Arrive promptly for your installation period and that is the end! – Most installations are done within 24 hours depending on the condition. 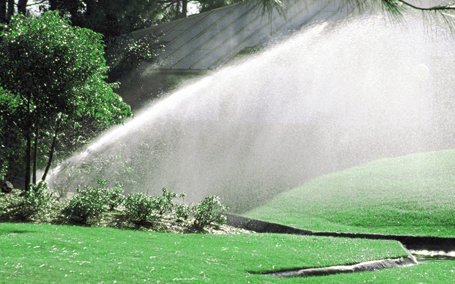 You can rely on Action Irrigation to meet and exceed all of your expectations. Allow us to get started installing and a new system for you today!